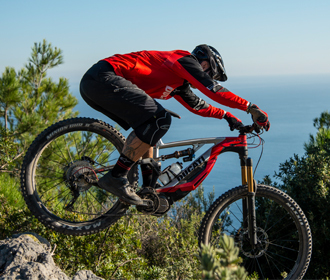 Agile, responsive and perfect for daily riding. 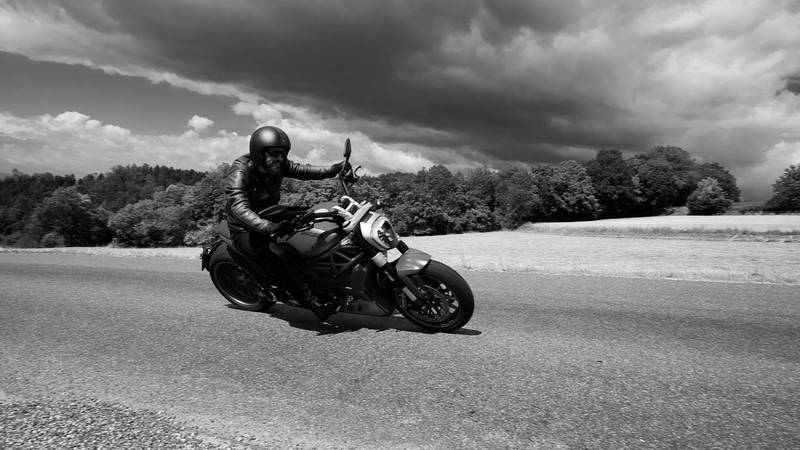 That’s how @nopain666 describes his experience with the new XDiavel. 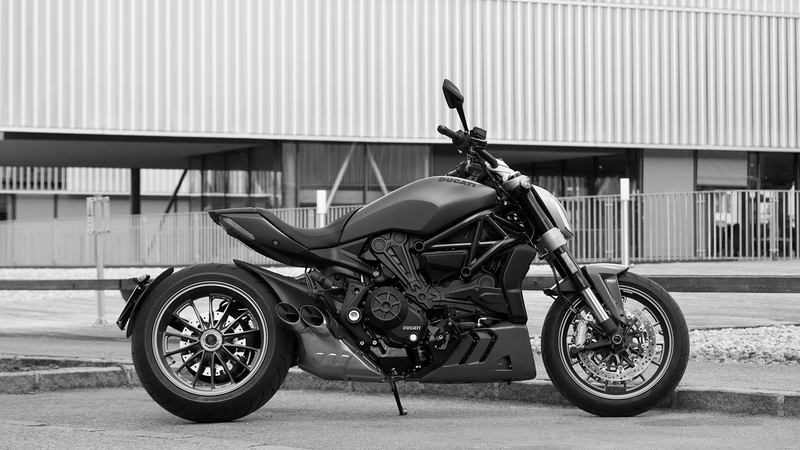 The Ducati world and that cruiser come face to face even in the desire to live the Italian on-the-road dream. How it was living this experience? 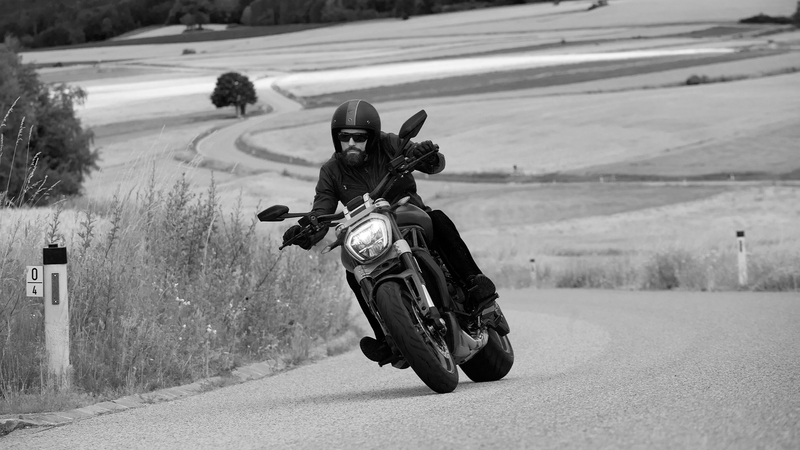 Can you sum up your XDiavel driving experience in three words? 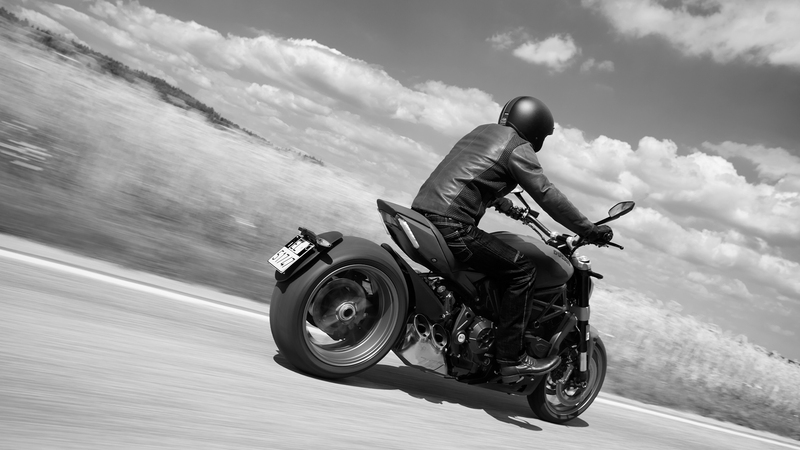 How do you feel when you drive a Ducati motorcycle? 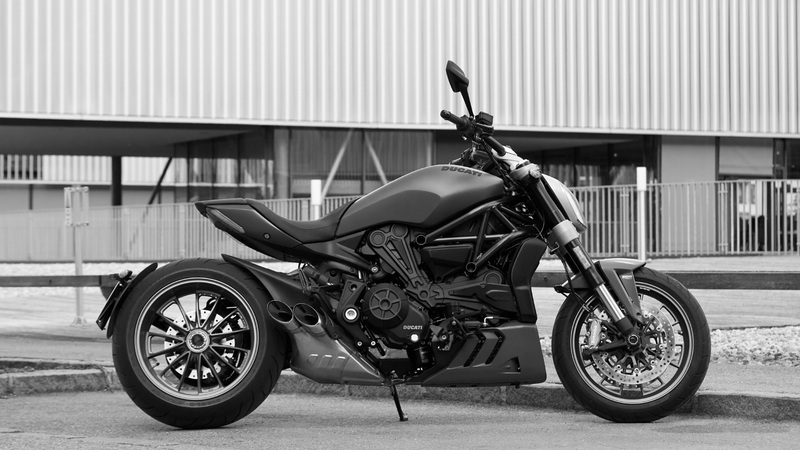 Proud to live the Italian dream. How you be satisfied using XDVL everyday? 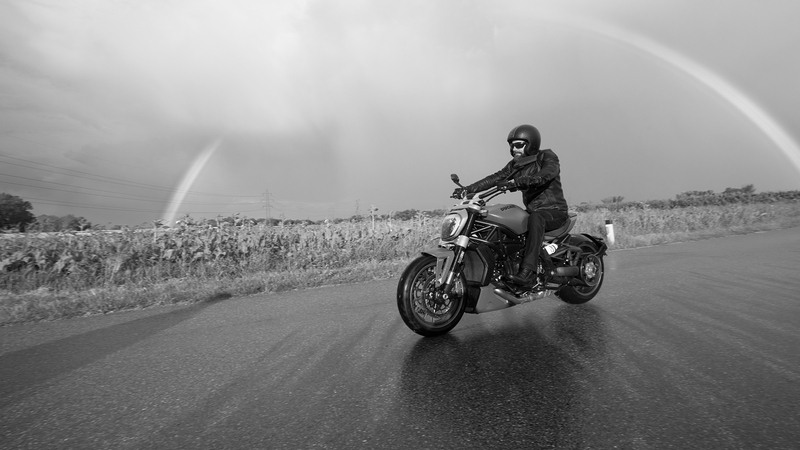 have you some technical or practical comment? 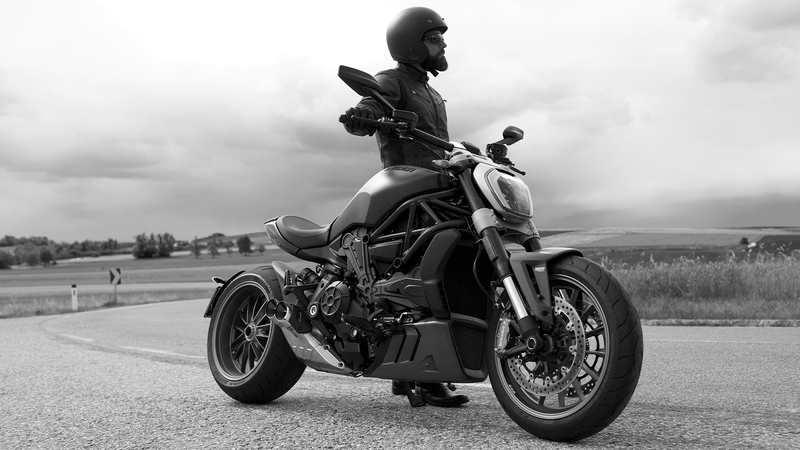 Despite the great engine power the XDiavel offers a comfy riding position and maneuvers fairly well with sharp steering and a balanced suspension setting.